American Vent Hood Pros offers quality grease exhaust duct system services to the Dallas Fort Worth Area. Whether you need a system replacement, commercial vent hood troubleshooting, or a simple cleaning, we can provide the services you need and trust. The majority of restaurant fires originate on the kitchen cooking appliances and flare into the kitchen exhaust system. 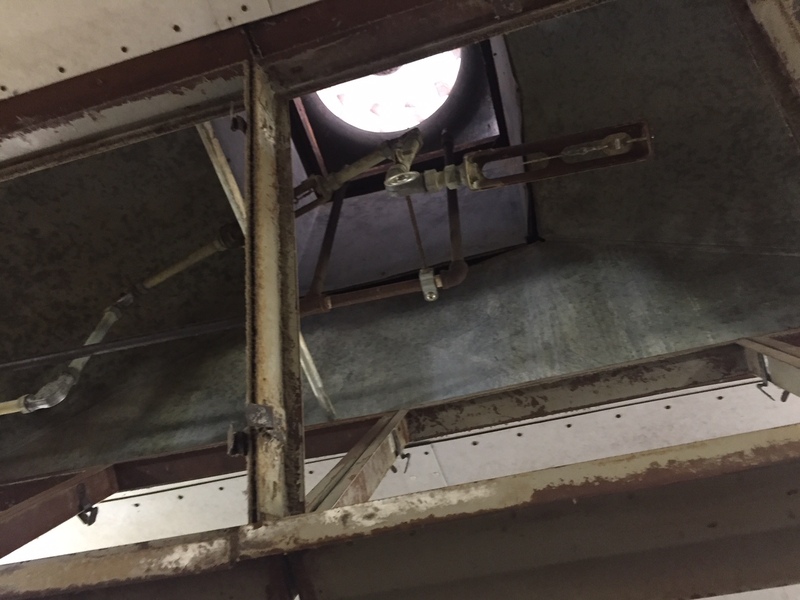 Whether you are looking for a company to help install a new grease exhaust duct system, need maintenance on your current system, or simply need a tune-up, give us a call. We will come out and evaluate what’s going on and move forward from there! Keep your vent hood in prime shape and give us a call to schedule a free estimate on any grease exhaust duct service. 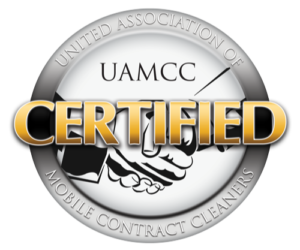 Our technicians are certified and trained to provide expert services to any commercial kitchen. If you have any questions regarding our commercial vent hood troubleshooting or other vent hood services, contact us today.